Ekadashi is an auspicious day dedicated to Lord Vishnu on the eleventh day of every lunar fortnight in traditional Hindu calendar. Below you can read Ekadashi 2019 dates based on Hindu Lunar Calendar with the timing of paran or fast ending time. The famous Devshayani - Ashadi Ekadasi is on July 12, 2019. There is no Vaikunta Ekadashi in 2019. 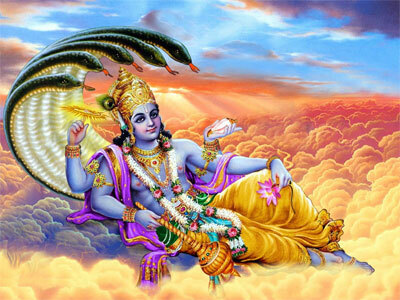 Nirjala Ekadasi is on June 13, 2019. Fasting on Ekadashi is considered highly auspicious and is believed to help in redemption of sins and in attaining Moksha. The Ekadashi dates are based on Indian Standard Time (IST). Paran ritual should be performed before Dwadashi tithi ends. Dwadasi is the day after Ekadasi - the 12th day of a lunar fortnight. November 8, 2019 – Prabodhini Ekadasi – Dev Uthani Ekadashi , Dev Uthani Gyaras Guruvayur Ekadasi, Kaisika Ekadasi. Ekadasi food – What can be eaten while observing Partial Ekadashi Fasting? How to observe Ekadasi Fasting?